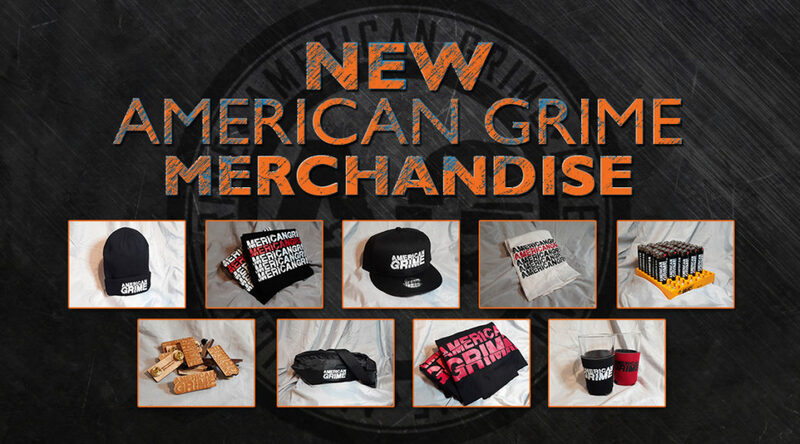 We got that fresh American Grime Merchandise for the new year and YOU NEED TO BE ROCKING IT! Slide into the party with a fanny pack filled with supplies. Hop into VIP wearing a new Red Light Tee. Spark it up with our new BIC Lighters. Whatever your needs, do it AG!